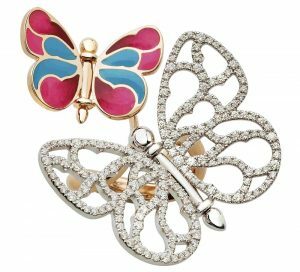 DUBAI: Premium luxury jewelry house Dhamani 1969 unveiled a feminine and colorful line of light and ready-to-wear jewels, CHRYSALIS. The beautifully crafted unique collection, set in gold, diamonds and colorful enamel, includes earring, rings and bold necklaces in rose, yellow and white gold, and with the option of with and without diamonds. 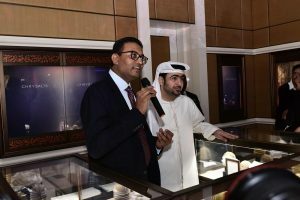 Launched at the brand´s flagship boutique at The Dubai Mall, the event was attended by dignitaries across all walks; along with fashionistas to get the first glimpse of the collection. and self-expression of women on the rise.